Masterson’s is a 100% rye whiskey that far exceeds industry standards for rye whiskey. Our artisans incorporate only the most fragrant and plump grains of rye and pure glacial water from the northern Rockies into a meticulous distillation process that utilizes an old-fashioned pot still. Masterson’s is all rye and only rye, meeting the strictest definition of traditional rye whiskey. 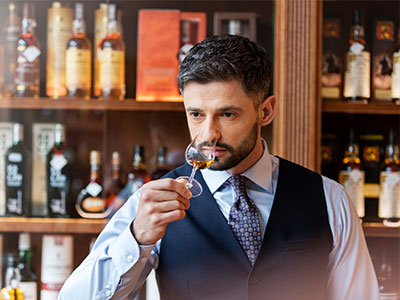 We invite you to explore our extensive bourbon & rye whiskey portfolio and encourage you to browse recent stories from our partners in the global whiskey industry.